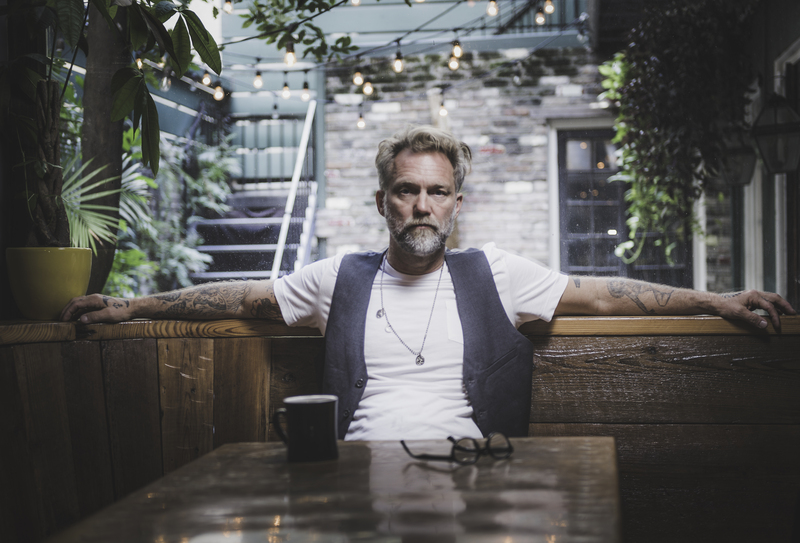 I chatted with Anders Osborne about his influences and his tips to lasting in the music industry. 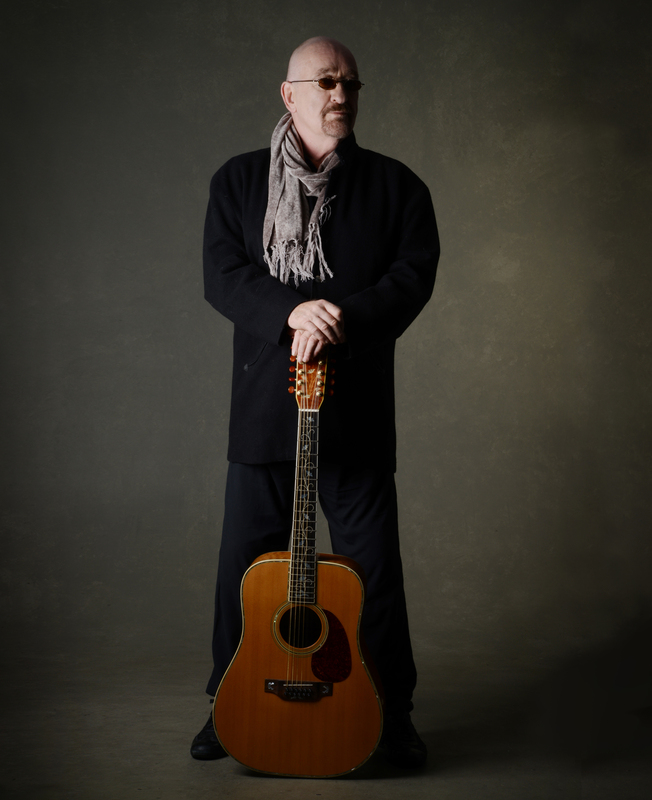 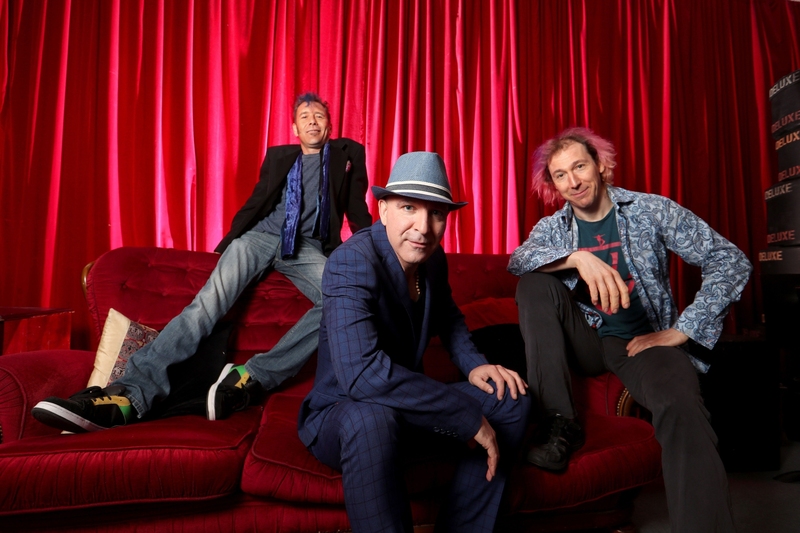 I chatted with Will Johns from The Music of Cream about the birth of the band and keeping his uncle’s legacy alive. 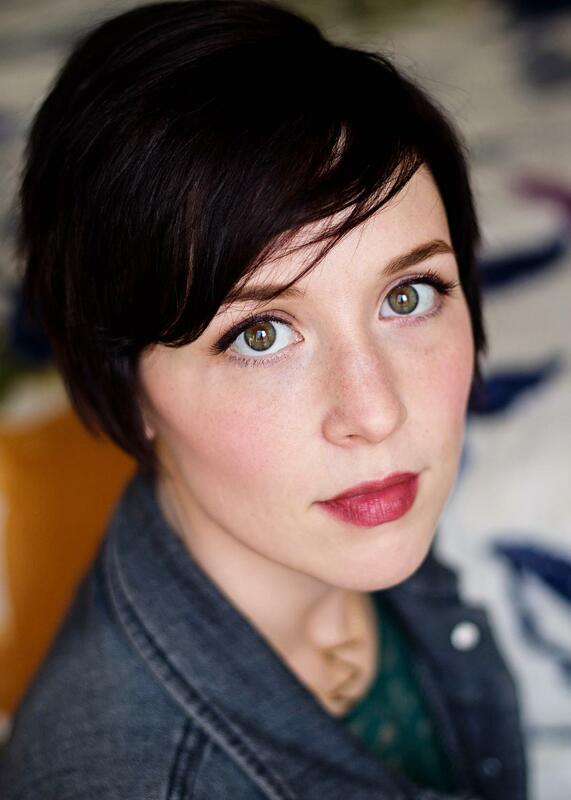 I chatted with local author Megan Morgan about her new book and burning sofas. 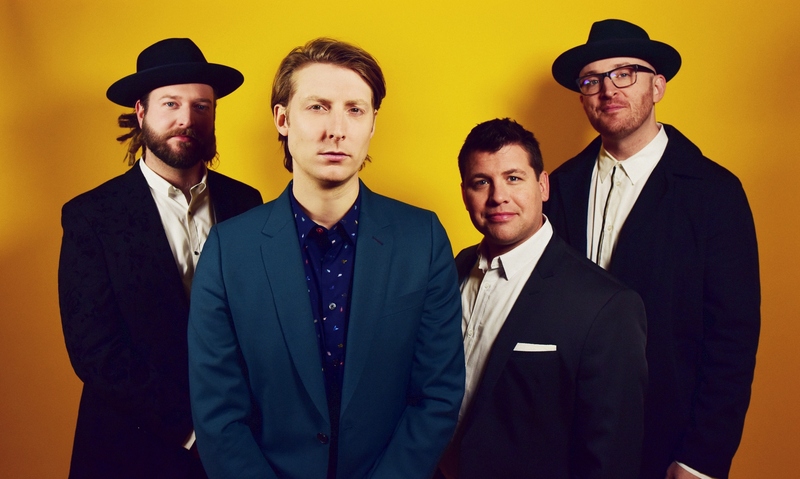 I chatted with Eric Hutchinson about his return to the music scene and the Baltimore Orioles.